What is a "Watermelon Chase?" We Found Out! Last month, we asked you to caption this photo, and luckily, Mike Gross ’86 was able to tell us more about it. 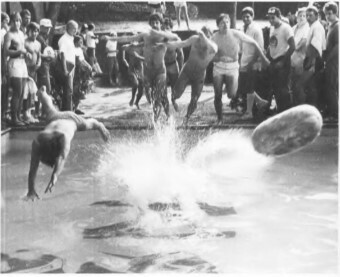 It turns out, back in the ’80s Sigma Nu hosted what they called the “Watermelon Chase” during Greek Week. 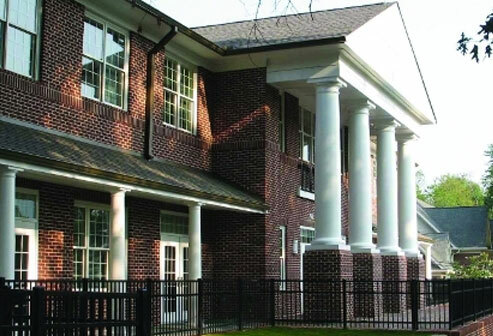 Do you have any good memories from your Sigma Nu days? We’d love to hear them! Click here to share some with us.